Take a wrestling fan who was by and large too young to follow along with the boom period of wrestling - and one that has an affinity for a crazy idea - and you get the Wrestling 20 Years Ago Podcast. Started in April/August 2013 (the Twitter account/the podcast) by Bob Bamber, the show reviews wrestling shows from WWF, WCW and ECW every month from twenty years ago when you're reading this. Oh, and just to increase the difficulty factor, we review shows as if we're watching them at the time, and don't forward reference events. 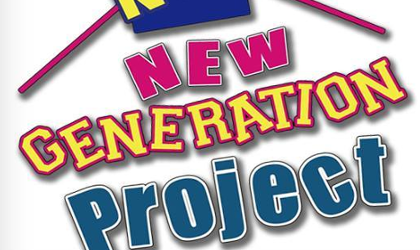 Through a combination of communities like XWT and now the WWE Network, along with the Pro Wrestling Torch and Wrestling Observer newsletters, we immerse ourselves in the era and try to provide you an accurate representation of what we would be saying about the era if we were podcasting about it then. - "Researcher" for the podcast (watching TVs - writing reports, assisting with side projects) - probably the best way to jump the queue if you want to appear on the podcasts. Apply via Facebook or Twitter! Bob Bamber presents and produces the show (you can blame any technical errors on me!). 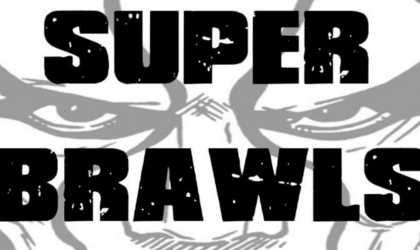 The show is the brain child of Bob, who has quickly become a fan of acts like Vader, Bobby Heenan, The Steiner Brothers and Terry Funk as a result of starting the podcast. The rest are contributors from across the UK. You can find them all on Twitter by looking at the list of accounts the podcast follows and you can also see some of the other podcasts/websites that friends and guests of the show run below. 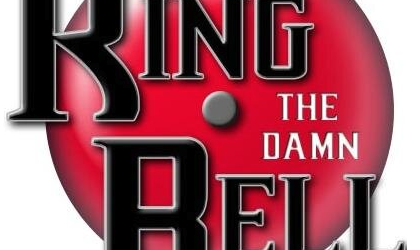 Craig Wilson is the founder of the Ring The Damn Bell blog, reviewing wrestling from past and present. 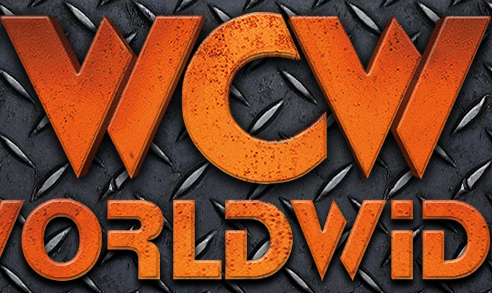 Bryan Barrera hosts the WCW Worldwide blog, celebrating all things WCW from the NWA days right through until the dying days in 2001.